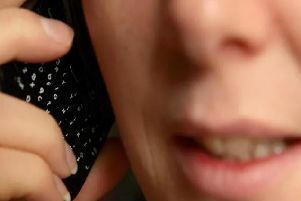 A 32-year-old woman has been arrested in connection to a series of distraction burglaries in the Butler’s Hill area of Hucknall. The incidents happened between January 26 and 28. She was also arrested on suspicion of possession of Class A drugs with intent to supply. It comes as three potential drug dealers, including the woman, were arrested after an unmarked police car pulled them over in Sutton. Two men and the woman were arrested by officers, who stopped their vehicle on Coxmoor Road at about 6pm last night, February 9. The three occupants, including two men aged 63 and 42, were arrested on suspicion of possession of Class A drugs with intent to supply.